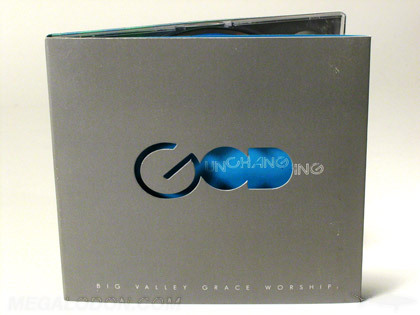 This is a CD Book, approximately 5″ height and holds the disc with a clear plastic tray. 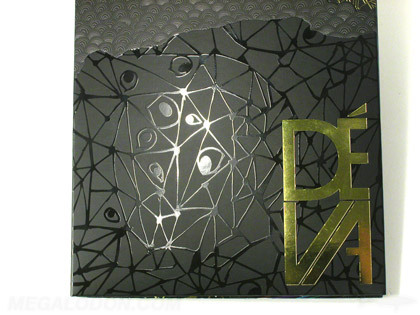 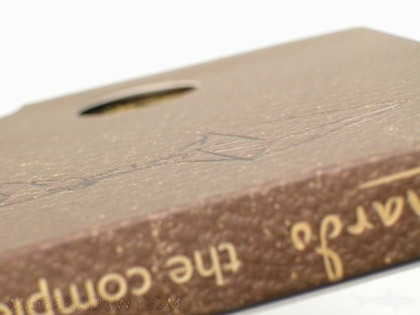 Gold Foil is on the front, spine, and back of the title. 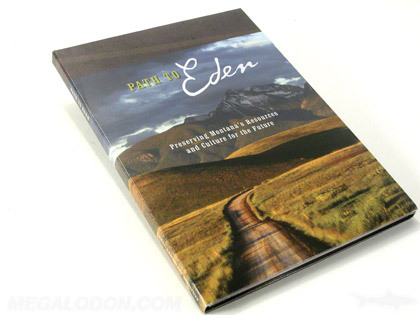 The inner pages consist of a perfect bound book inside the hardbound book which gives it a spine. 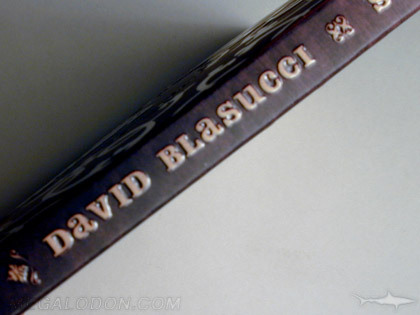 The minimum number of pages for perfect binding is 28pp. 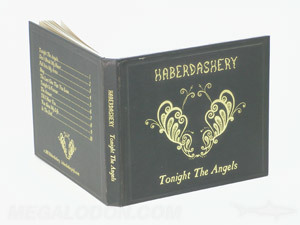 If the booklet is smaller, we can make it a stapled booklet and attach to the front or back panel. 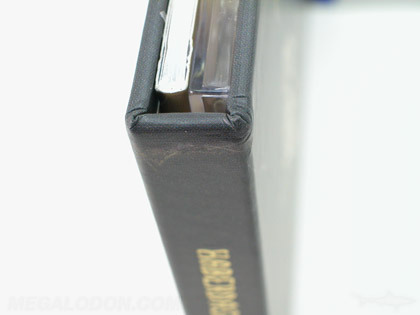 If it is very thin, we can attached to the wrap at the middle spine. 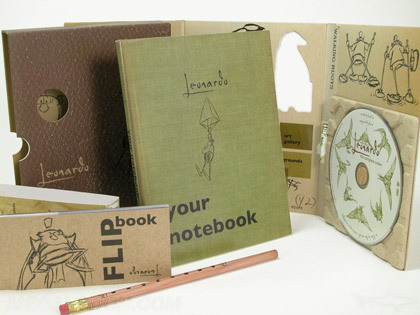 CD DVD Books can be wrapped with a fabric such as linen or hemp. 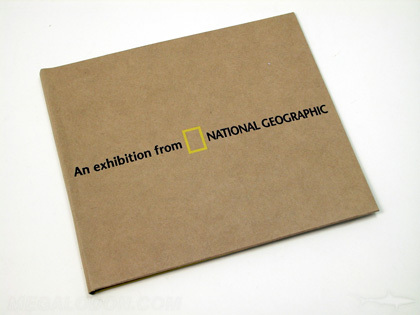 Cloth is best suited for silkscreening printing, usually simple designs 1C color or foil stamping. 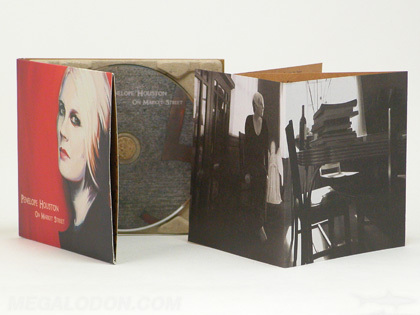 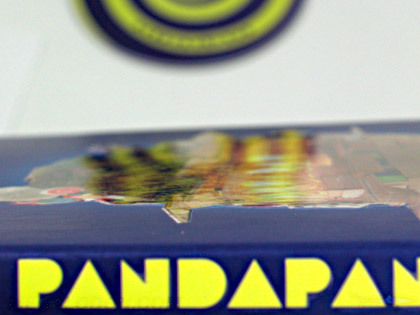 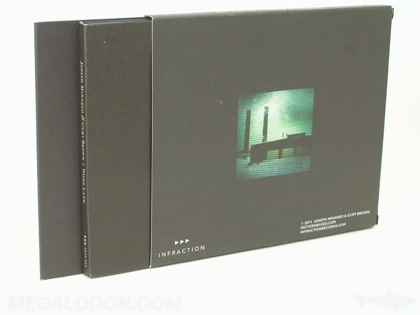 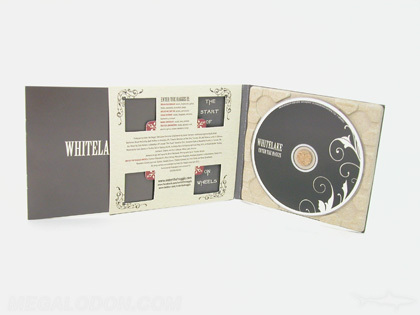 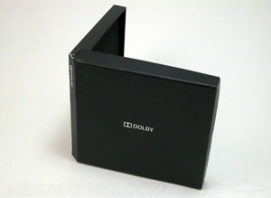 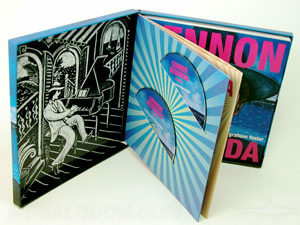 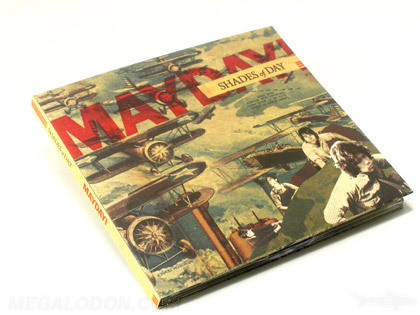 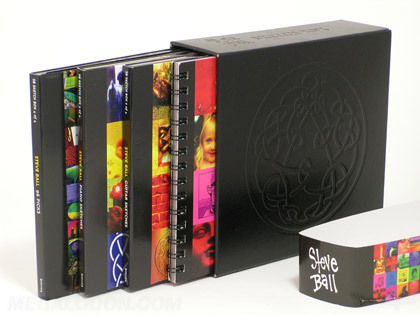 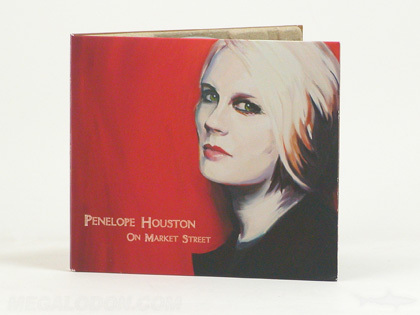 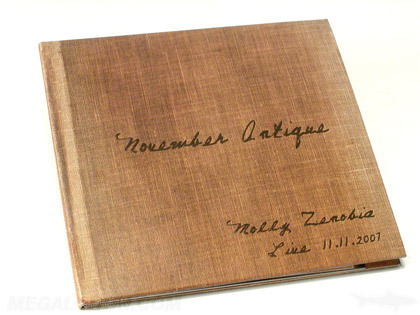 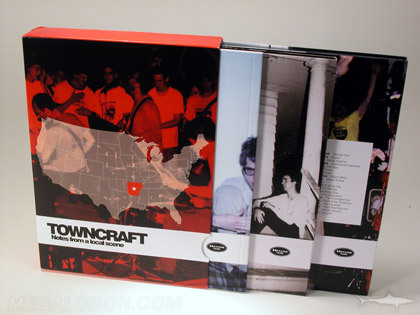 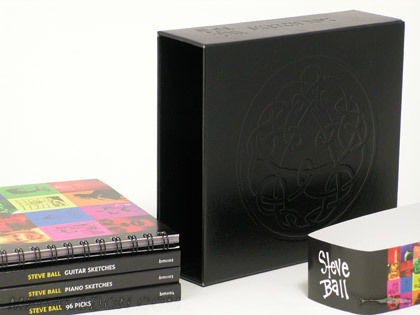 A popular add on to a hard cover cd or dvd book is a paper stock slipcase. 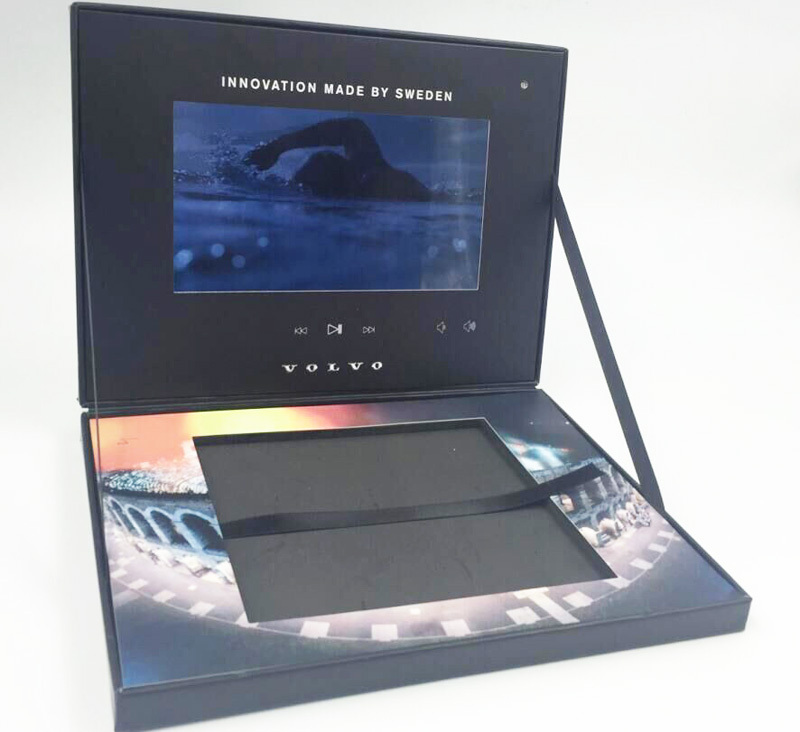 If you choose to do a fabric or leatherette type of wrap, a slipcase gives you the ability to have full color printing on the package. 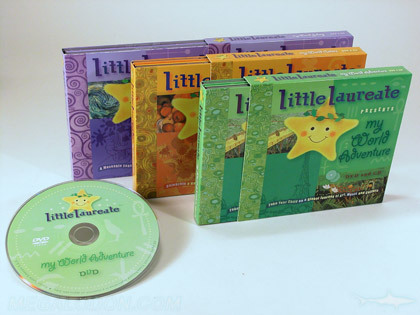 We can make a book in any size, but common options are the CD Book which is about 5inches tall, and the DVD Book which is about 7.5inches wide or tall. 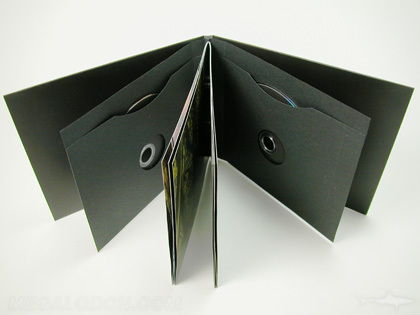 These sizes correspond to the plastic tray sizes but if you use a sleeve or hub to hold the disc, the dimensions can be custom if desired. 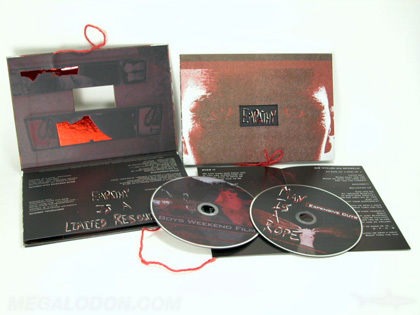 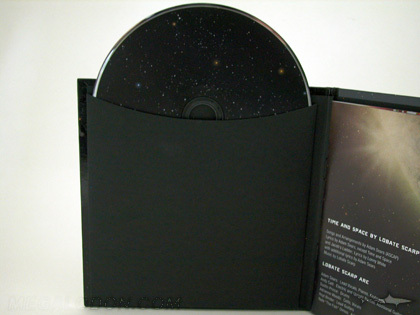 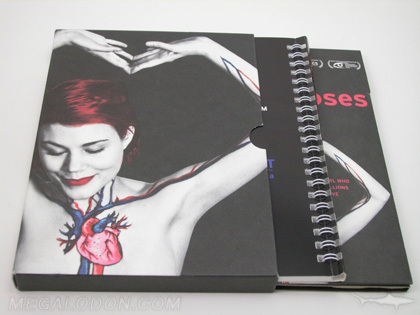 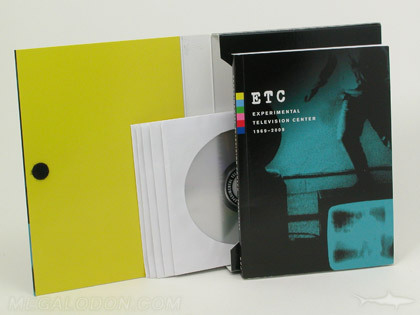 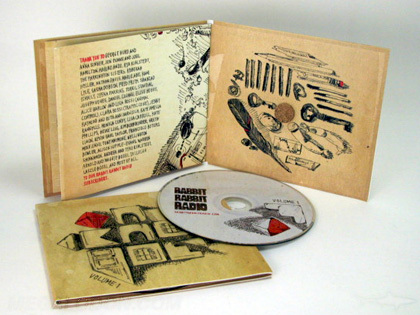 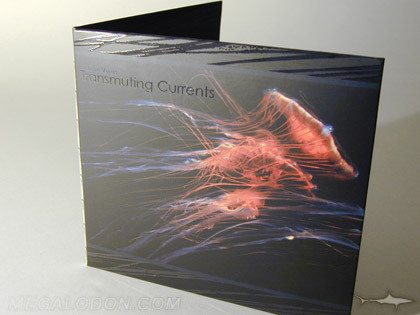 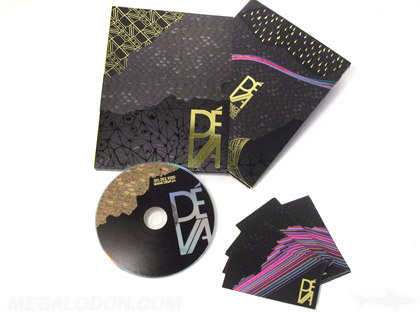 CD DVD Books tend to be somewhat deluxe items and we have a variety of special effect printing we can add to them. 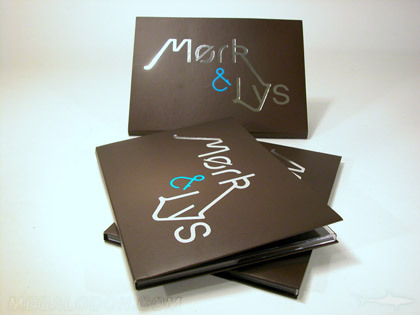 Foil Stamping is available in many colors, gold, silver, red, blue, pink, etc. 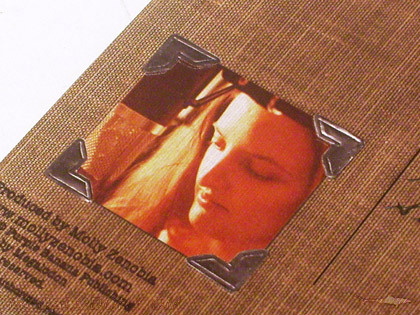 Embossing can also be done for raised relief. 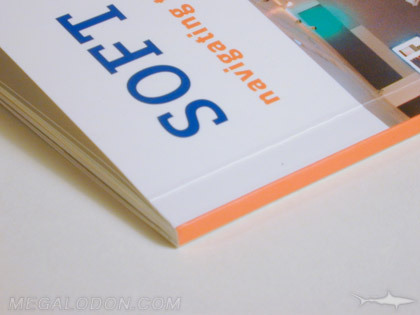 Spot gloss / matte lamination gives a shiny/matte contrast. 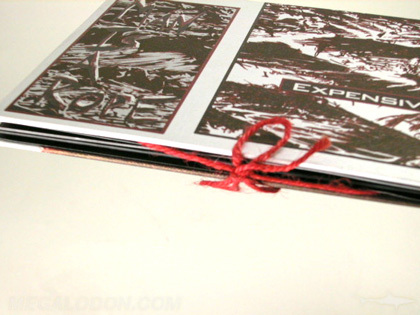 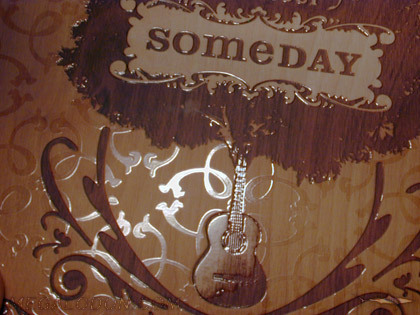 Die cuts can also be made, and we can embellish with things like a string tie. 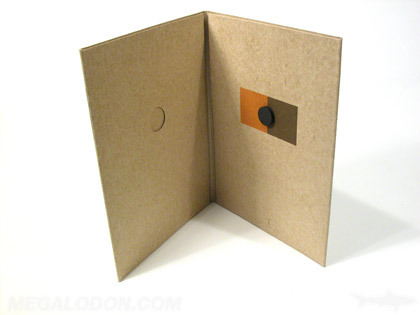 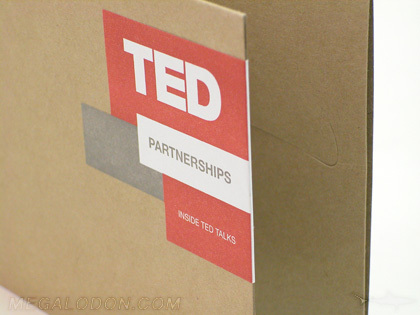 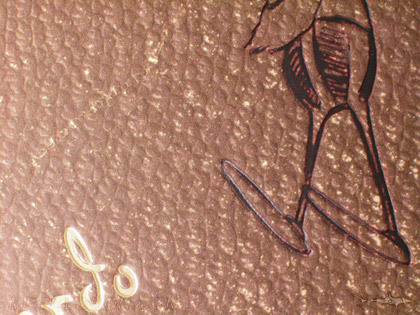 Kraft paper (available black or tan) can be used to line the inside of the book. 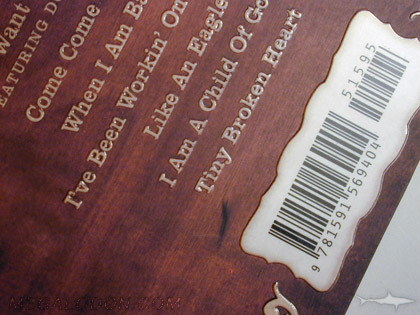 It is left unprinted. 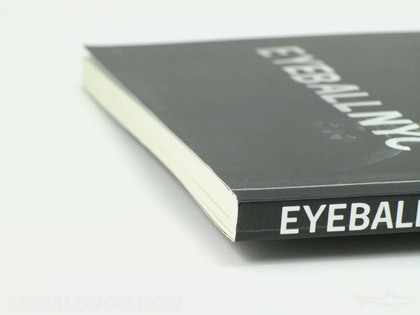 If you want to print the inside of the book, that is ok to do as well. 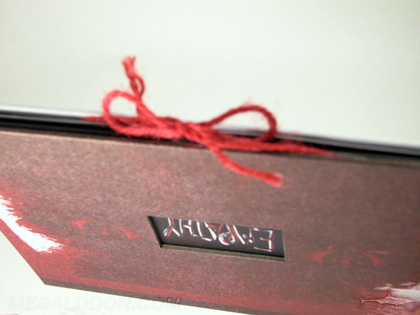 A printed wrap can be glued across the inside. 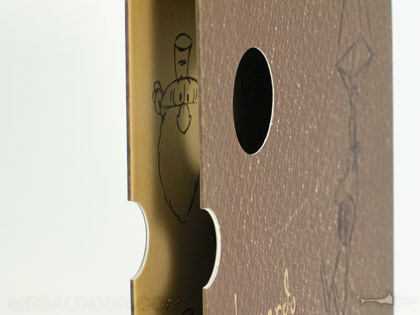 Kraft paper also makes for a very nice glued on sleeve. 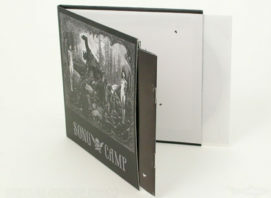 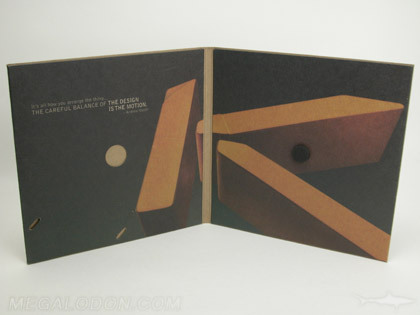 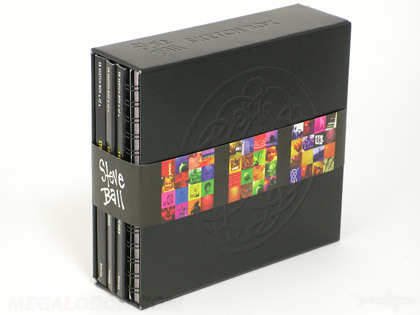 We can create a sleeve to hold one or two discs that is part of the binding, so it swings like a very thick page. 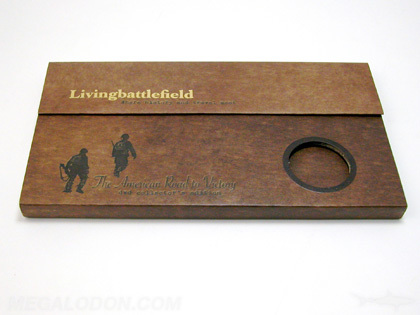 Swinging sleeves can be a solid color or printed, and can have a hole cut our or a thumb notch if desired. 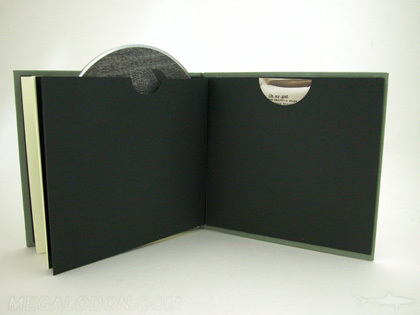 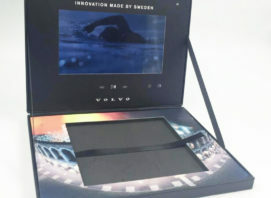 Multidisc Book Sets can be made with trays, such as double disc trays. 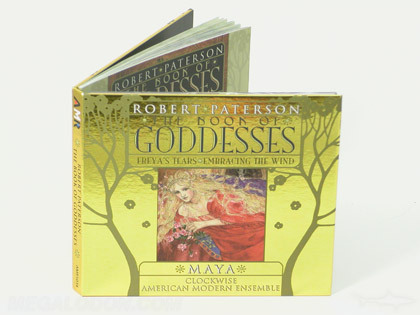 Hardcover books are made using a rigid chipboard core that is wrapped with either a 4C printed paper laminated onto the chipboard, or a fabric type of material such as linen or hemp. 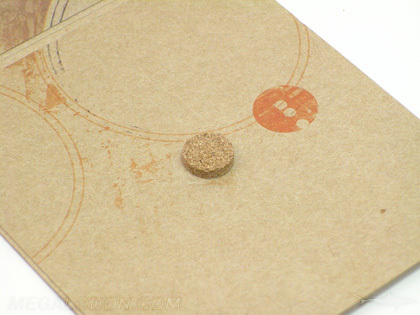 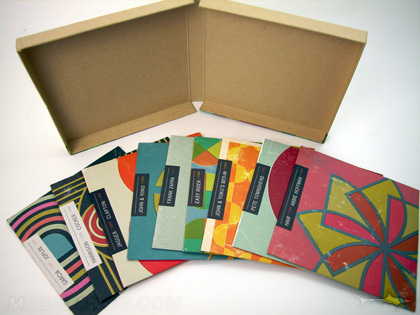 Vinyl leatherette material can also be used to wrap the chipboard.